We connect orphans and other vulnerable youth in southern Africa to the knowledge, resources, & opportunities they need to create the future they choose for themselves, their community, and their world. Use the map below to view each of our members that make up the Youth Advisory Board (YAB). 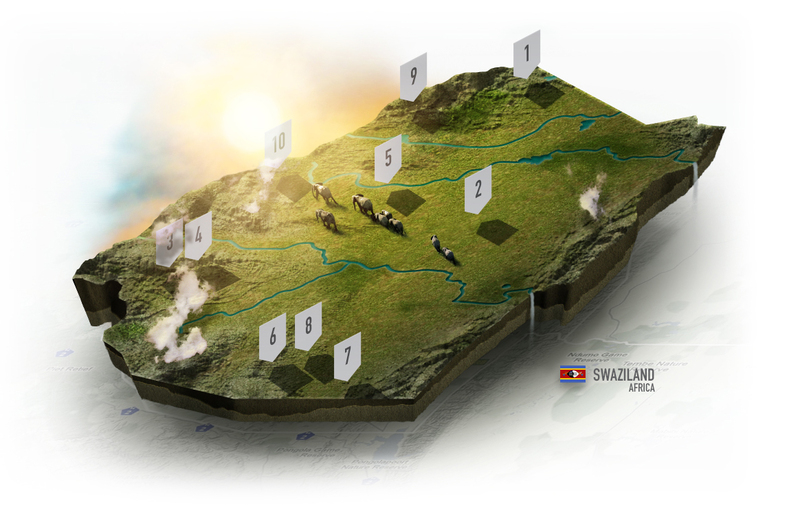 See how you are making a difference in Swaziland. Ever wonder if your donation to a non-profit goes off into the ether? Well, we would rather you know.